The following is an excerpt from our first e-single, available here as a PDF. 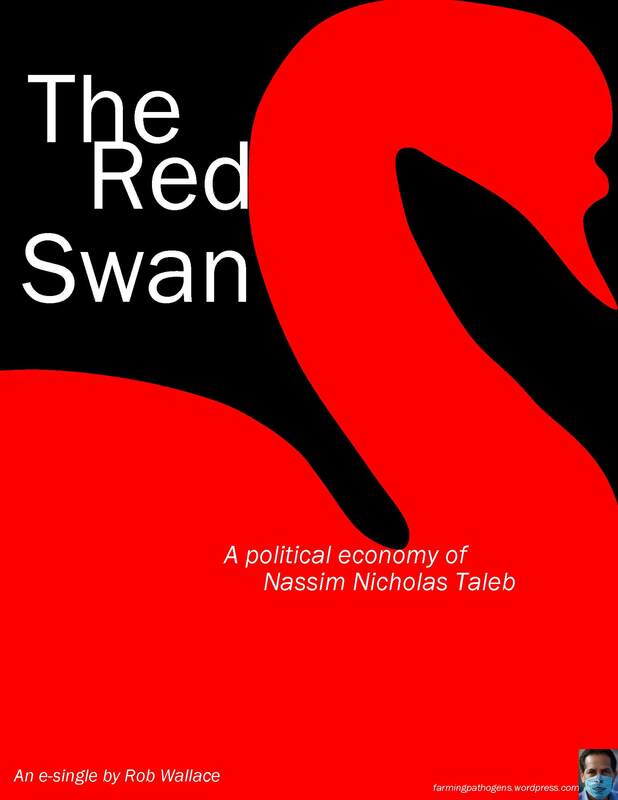 Consider the single, on the political economy of Nassim Taleb of ‘Black Swan’ fame, a freebie. We do ask that those who can afford it consider donating to Farming Pathogens. Your help is greatly appreciated. The full version adds explorations of Taleb’s animosity towards science, his anti-theoretical theory of history, his assumptions about human nature, and, for good and for ill, applications of Black Swan thinking to disease modeling. Perhaps by chance alone Nassim Nicholas Taleb’s best-selling The Black Swan: The Impact of the Highly Improbable, followed now by the just released Antifragile, captures the zeitgeist of 9/11 and the foreclosure collapse: If something of a paradox, bad things unexpectedly happen routinely. For better and for worse, Black Swan caustically critiques academic economics, which serve, more I must admit in my view than Taleb’s, as capitalist rationalization rather than as a science of discovery. Taleb crushes mainstream quantitative finance, but fails as spectacularly on a number of accounts. To the powerful’s advantage, at one and the same time he mathematicizes Francis Fukuyama’s end of history and claims epistemological impossibilities where others, who have been systemically marginalized, predicted precisely to radio silence. I gave the following talk at the New York State Psychiatric Institute in New York City October 17 as part of a Festschrift for my father, and collaborator, Rodrick Wallace. 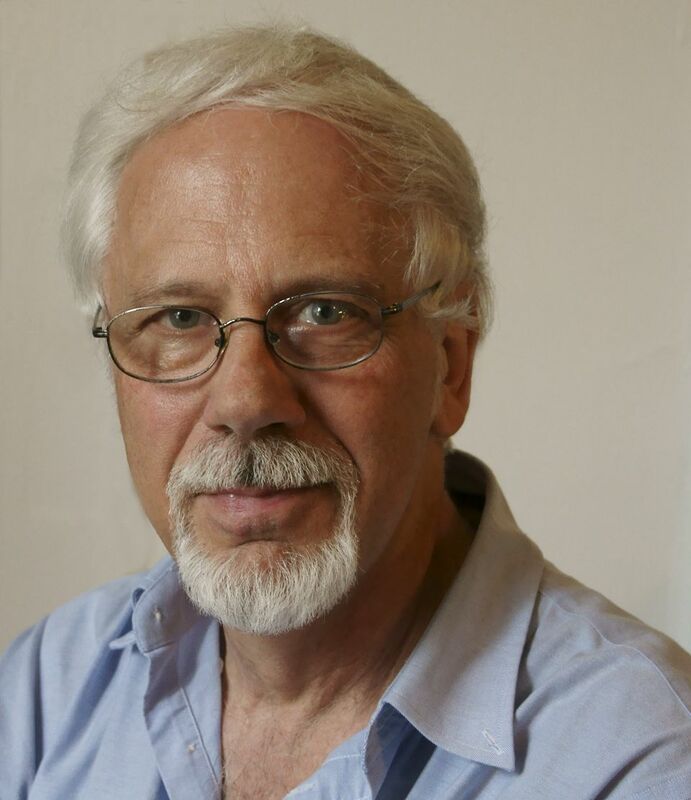 A Festschrift is a symposium held–and a book published–in honor of a scholar, often on his or her 70th birthday. As opposed to a Gedenkschrft, held in memoriam (though there are some scholars who deserve the latter long before they’ve left for the great e-journal server in the sky). All kidding aside, we would make a mistake assuming Rod’s conclusions arise from his formalisms alone or—winky wink—vice versa. Instead, we should say they arise “and vice versa” and honestly so. Or better yet, inextricably so. That’d be shocking if only because it would imply cultural and political precepts underlie mathematical mechanics. That the field’s formalisms are as much historical objects as many of the phenomena they address, as a number of commentators, including Wittgenstein and the ethnomathematicians, have ventured.